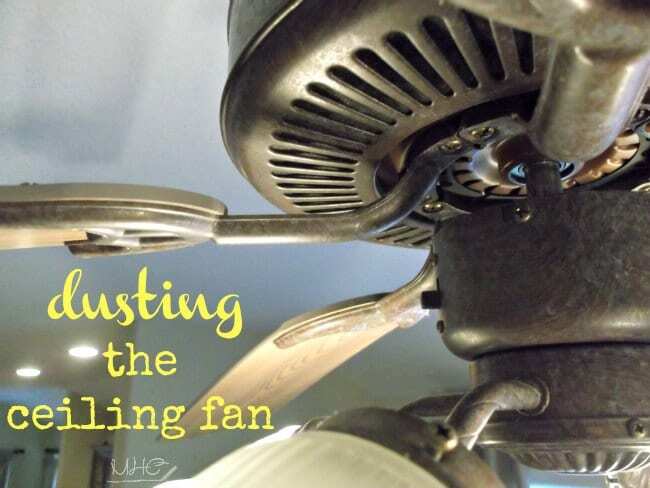 I love the look and feel of a clean home, but I don’t necessarily love cleaning my home. So I set out to find some motivation. 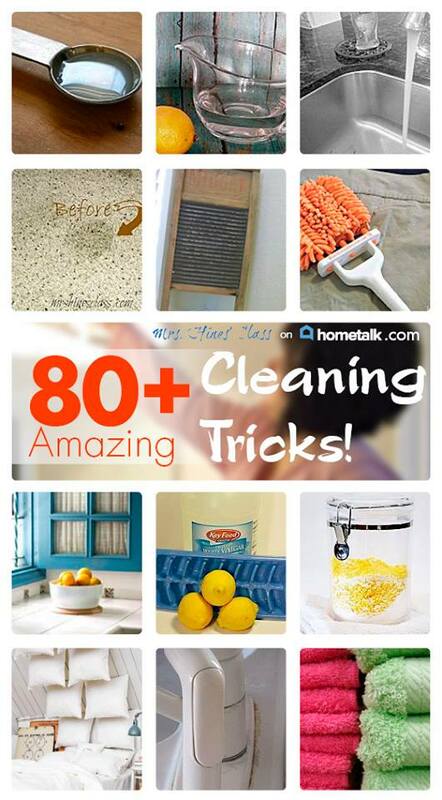 Surprisingly, one of my favorite motivators is to gather cleaning tips and tricks like the ones I’ve collected (and tried) on Hometalk. Seeing what works for other people as well as how simple cleaning really is, inspires me to create that same success in my own home. Better than that, I’ve learned that making the most of your cleaning efforts is well worth it, because a clean home is the first step in creating a home and life you love. I’ll be looking forward to some cleaning tips – and if you know an easy way to wash windows, let us know about that, too! I’m with you in not having washed my windows in years! I’m glad to know that I’m in good company. 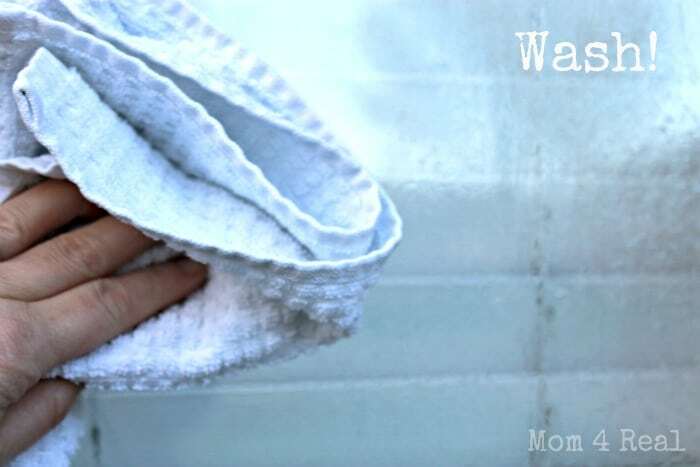 There are a couple of washing windows tips in the collection and I plan to try them both. I’ll let you know which one works best. Sharon, I definitely need to read ALL of these because I need all the help I can get! Cleaning is one thing that always seems to get pushed to the back burner because there is never enough time. 🙂 Thanks so much for all of the great tips – pinning and sharing on Twitter! Have a happy Monday! Great clipboard! It’s so good to have these all in one place. Thank you for curating! I am a cleaning expert, I do this for a living and I am considered sought after because I know everything about surfaces if I don’t I go directly to the manufactor. Being educated about one of expensive surfaces is the only way to protect them. On newer windows they now such as Pella they. Only want you to use vinegar. Anything else will leave a film. That means no dish soap or ammonia. Never use vinegar on Granite or marble, nor ever use lemon or anomina, nor any cleaners. A drop or two of dish soap, rinse and buff dry. Using vinegar on wood floors is a Huge no no. Again a drop or two of dish soap, micro fiber mop, dry. If you don’t have to don’t mop wood floors. If your grandmother used vinegar and it worked for hers it’s because hers were waxed. Which they have since learned destroys them. It will etch and cloud your floors. Cleaning stainless steel is easy if you use a drop or two of dish soap. Wash, rinse dry. Stainless steel is ify cleaning it. 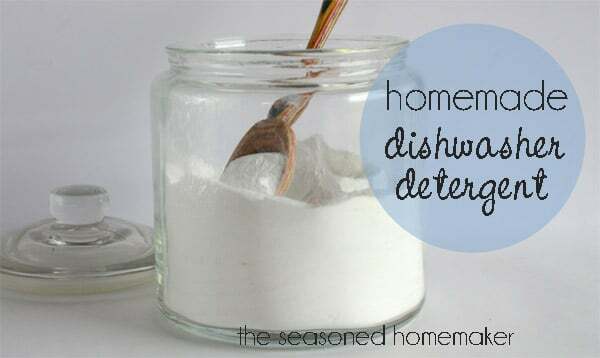 Some you can use vinegar, bleach ect. It depends on the quality. If you use vinegar on some it can make white marks. Which will lead to rust. So good to know about dish soap…I will definitely try it on my stainless steel appliances and granite counter tops. I did know not to use vinegar on granite. Looking forward to using vinegar on my windows, too! Thanks for all the great tips in one place! I’m just like you too, clean as I go – no schedule and if it doesn’t get done, well they can fire me. I like all easy house cleaning tips but what I need is how to clean carpet without the struggle I tried all cleaning solutions and how do you get the musty old odors out of dish towels. Norma, I would wash your dish towels in vinegar to try and remove the musty smell. 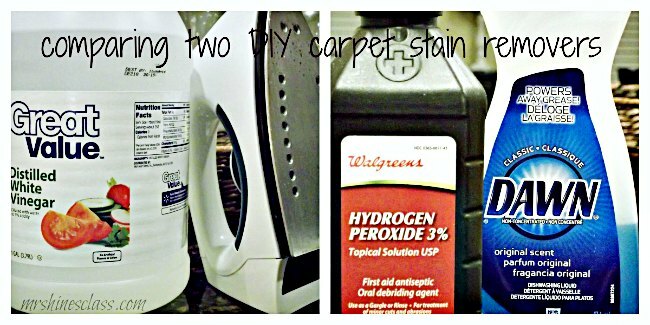 For carpet, I use a homemade cleaner made of hydrogen peroxide, water and a few drops of Dawn dish liquid. It works well for stain removal. Great tips, Denise. Thank you! What can I use on my tile flooring to clean the grout? I am still searching for a good product (store bought or DIY) that will do a good job. I’m planning to try Bio Green Clean since I already use it for other cleaning jobs around the house…it works really well and is a natural product.